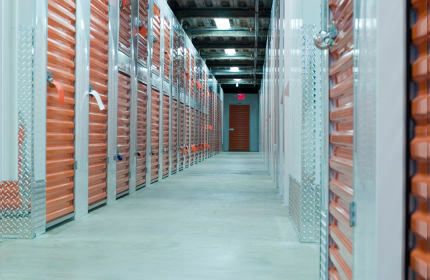 Self-storage units come in various sizes from a small unit of 20 feet to upwards of a 200 feet. Self storage companies usually only quote floor space (width x length) when describing the different sizes of unit they have available and don’t generally give a cubic feet capacity unless asked. To convert to cubic feet value of your storage room or unit simply add the height to the equation (length x width x height). How High Are Storage Units? What Size of Unit Will I Need For My House? Please remember that all house contents are different so the above unit size requirements are approximations only. Always check with your storage company.